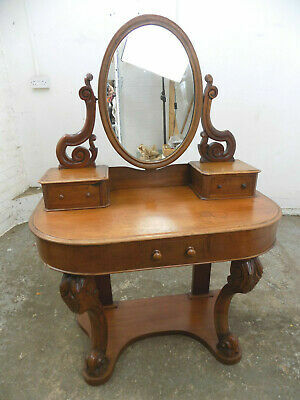 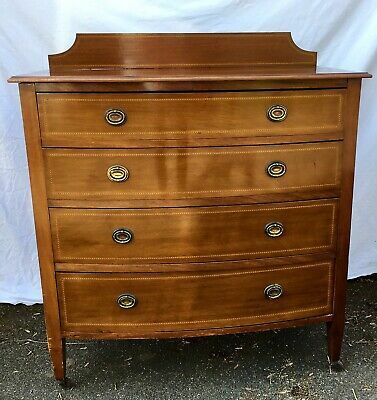 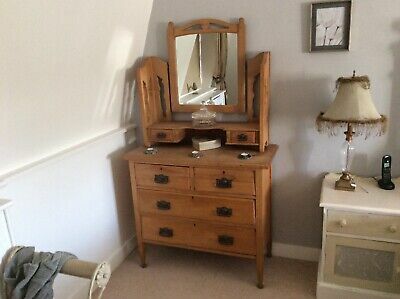 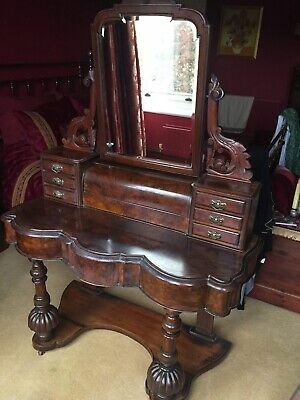 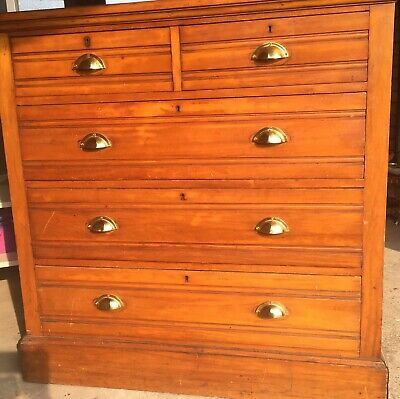 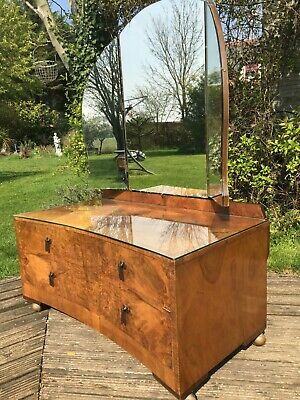 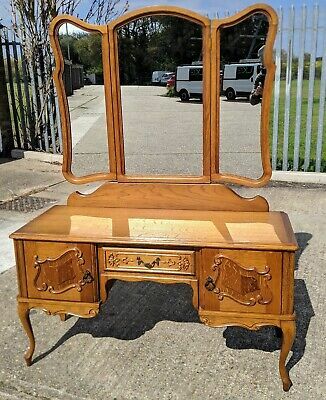 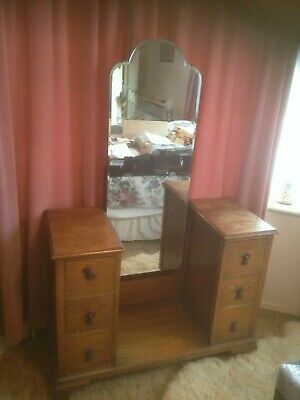 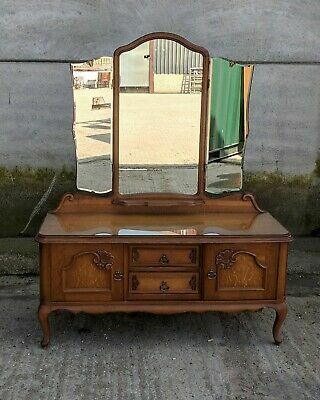 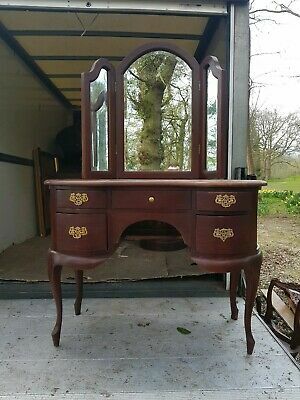 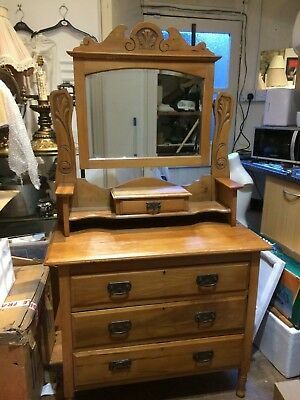 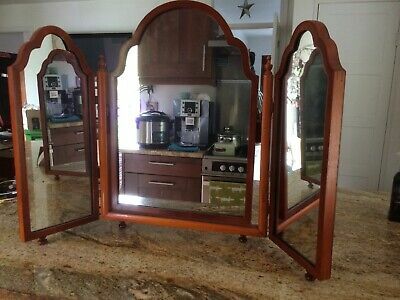 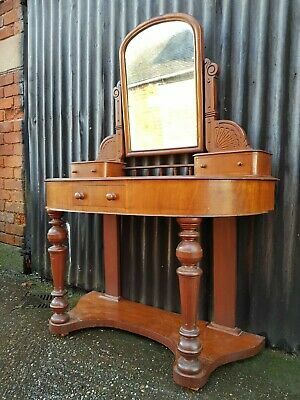 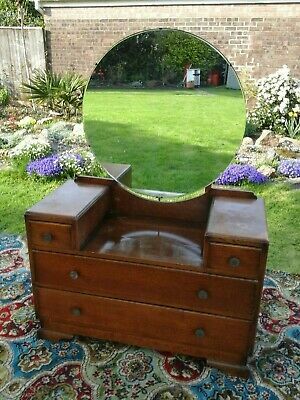 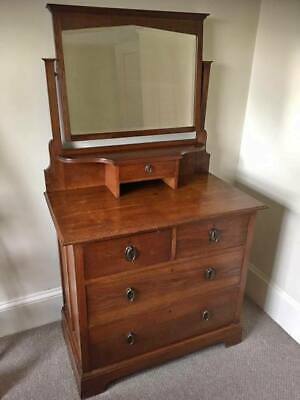 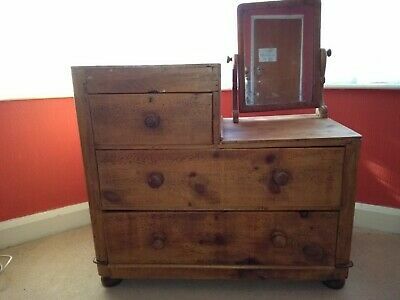 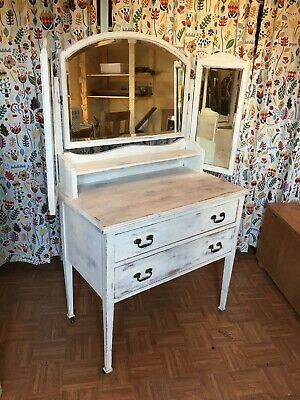 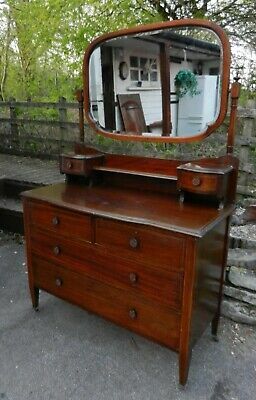 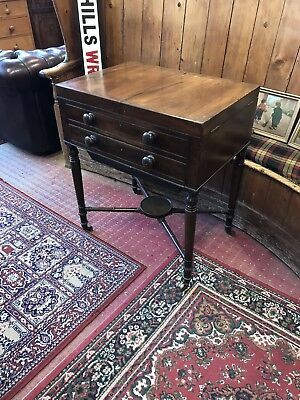 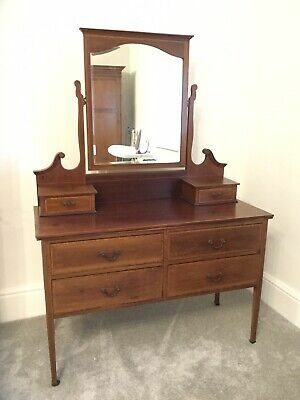 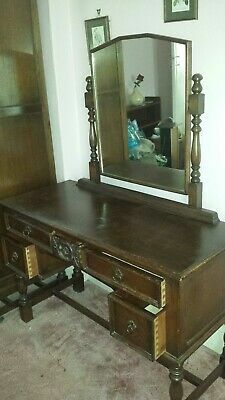 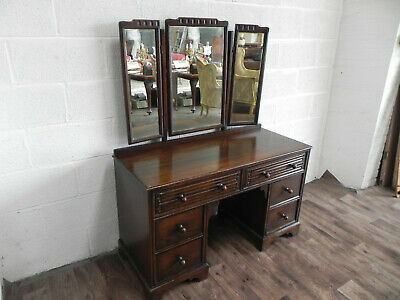 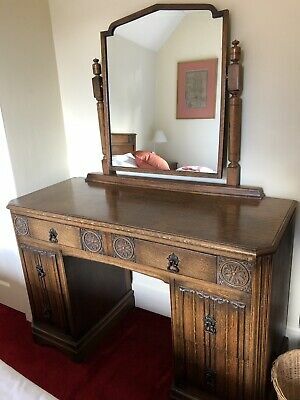 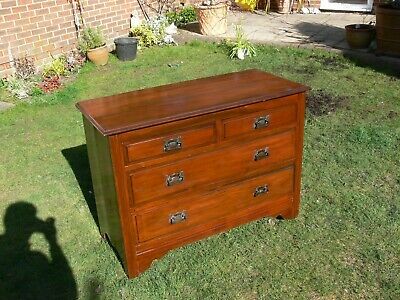 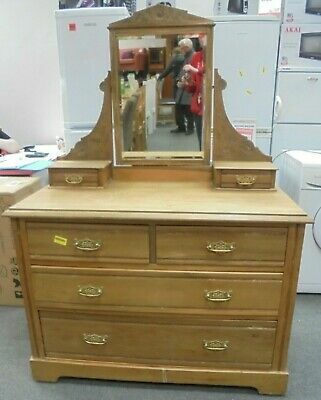 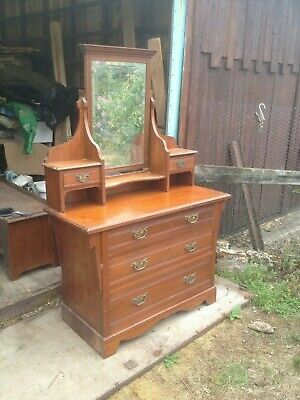 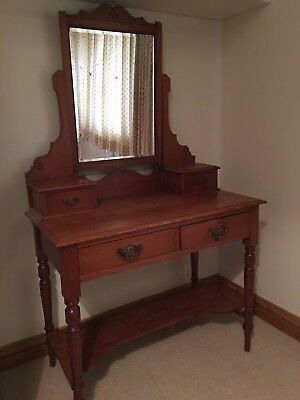 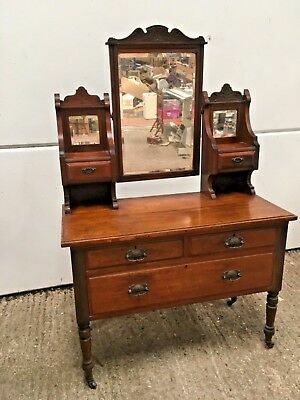 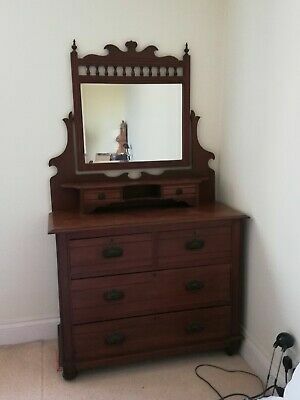 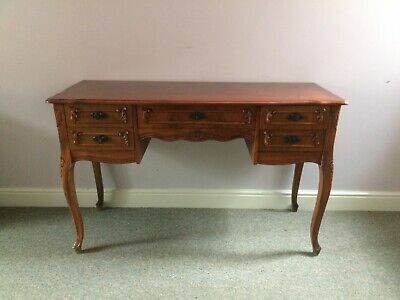 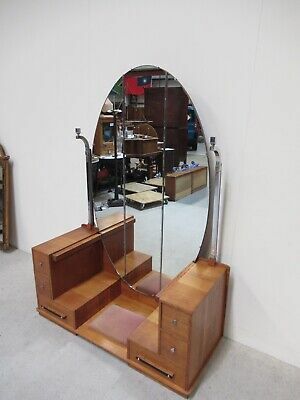 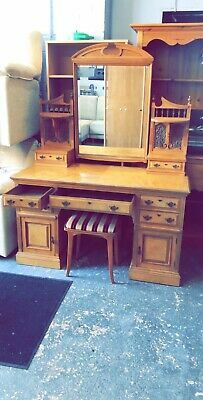 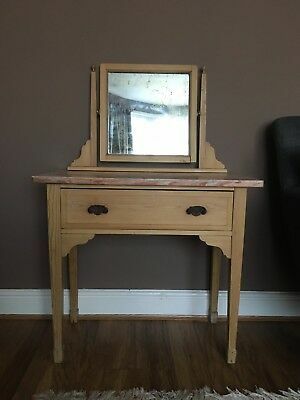 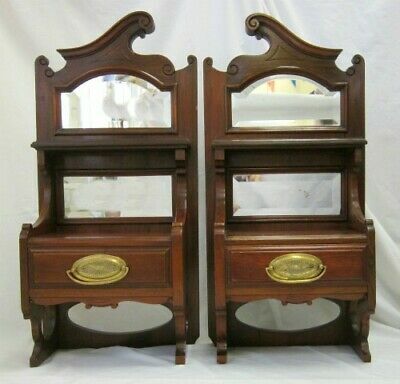 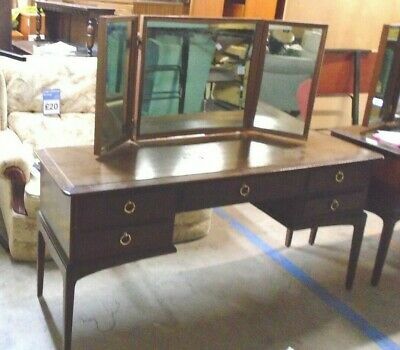 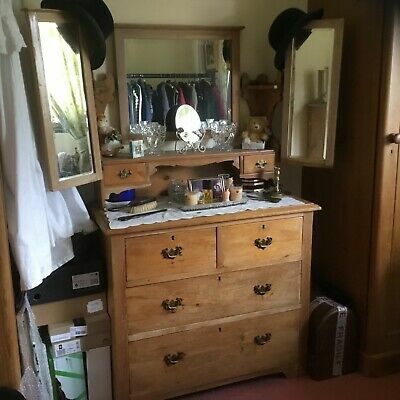 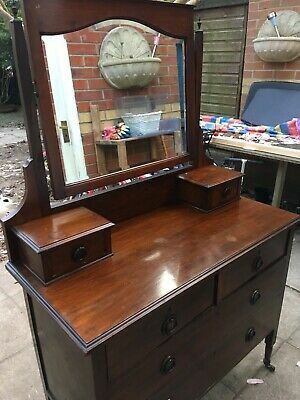 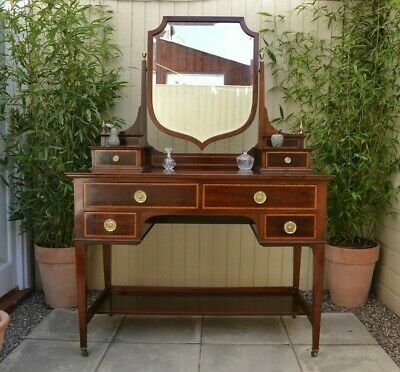 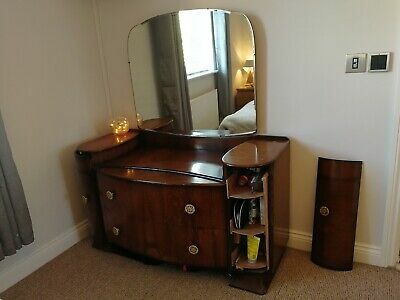 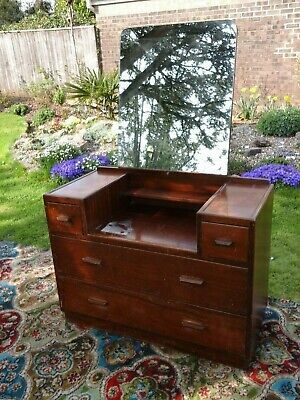 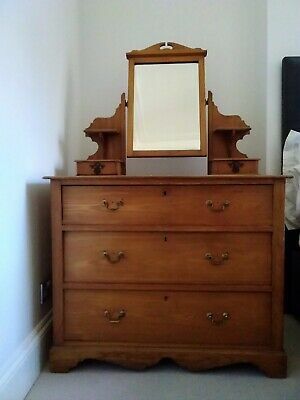 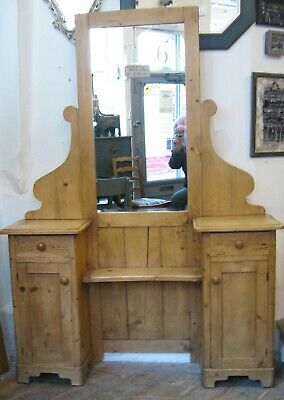 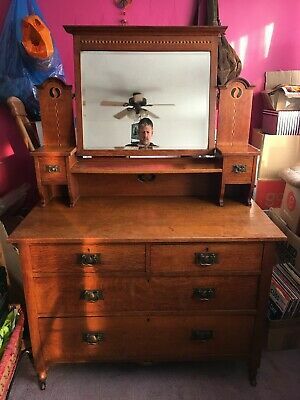 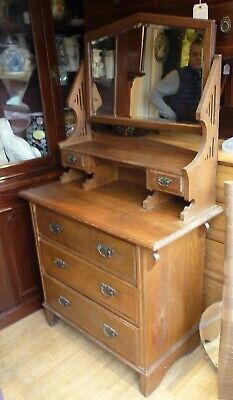 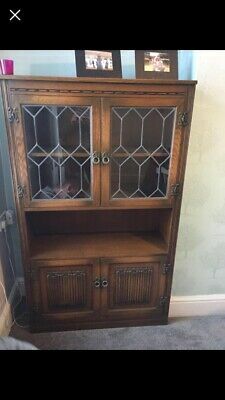 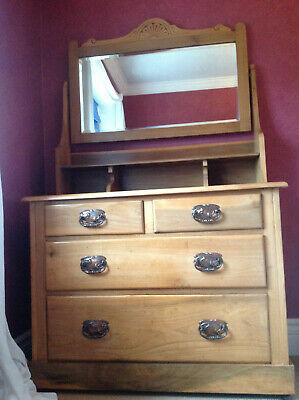 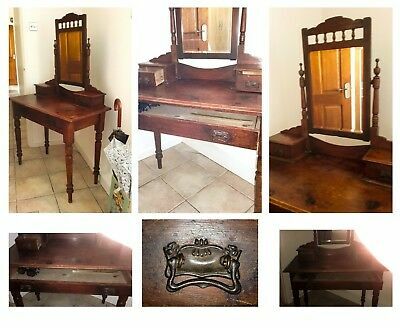 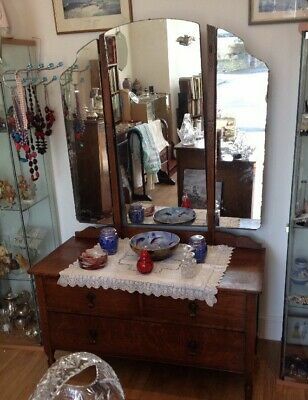 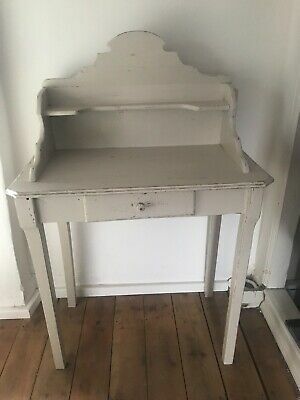 Original Mahogany Edwardian Dressing table. 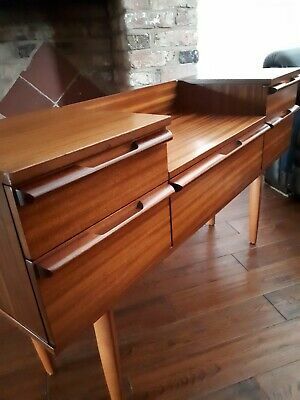 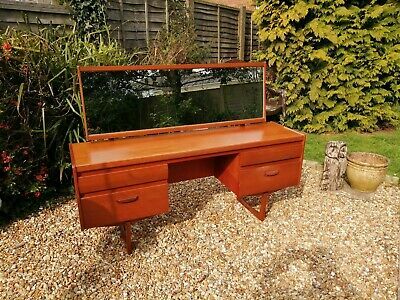 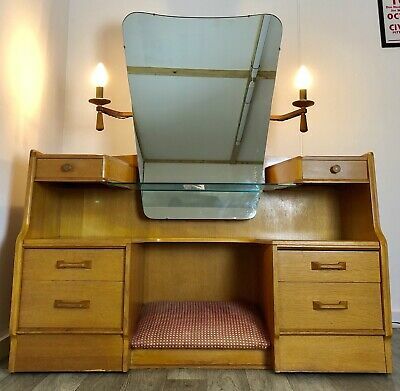 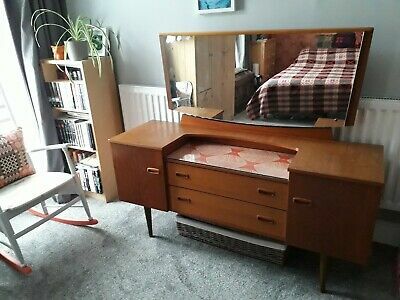 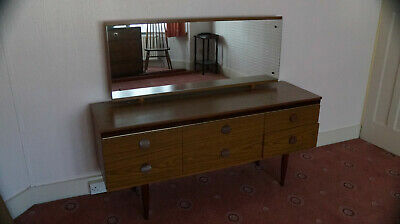 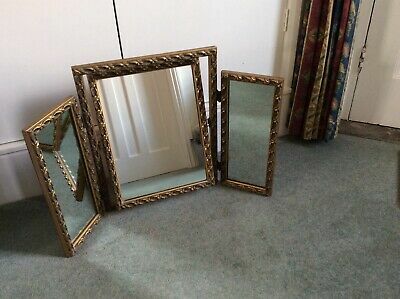 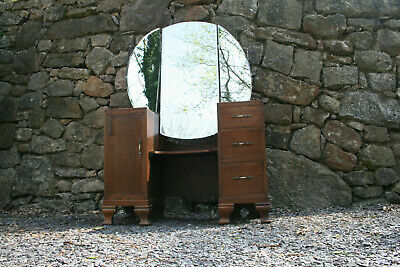 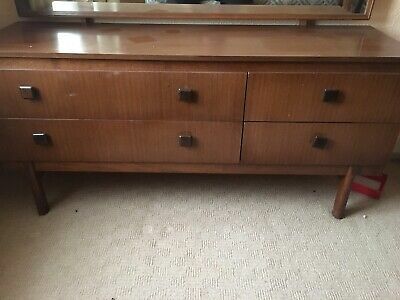 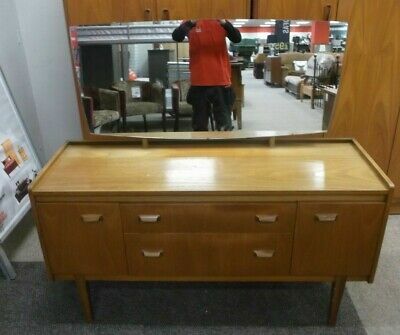 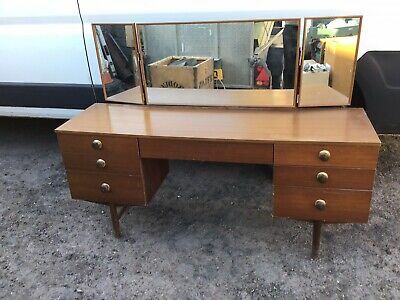 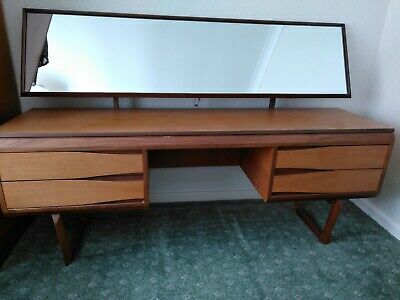 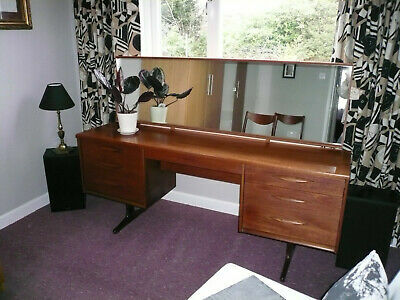 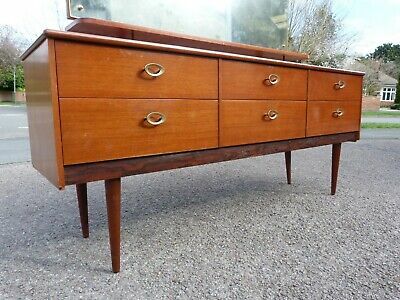 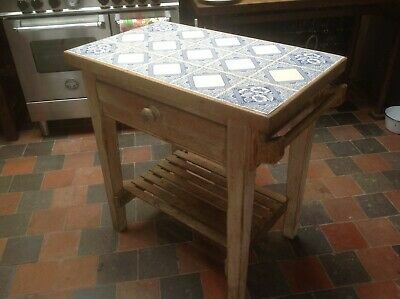 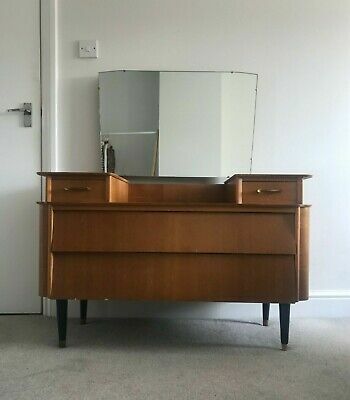 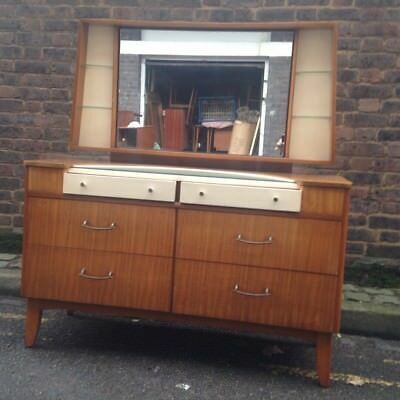 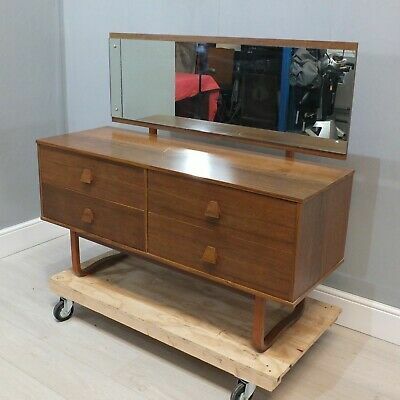 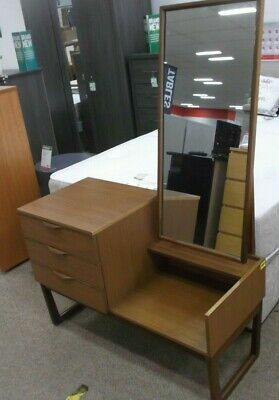 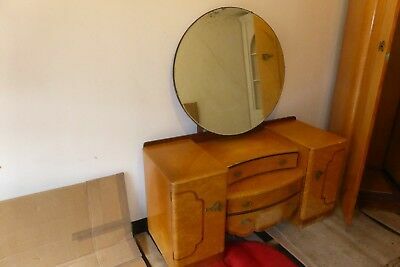 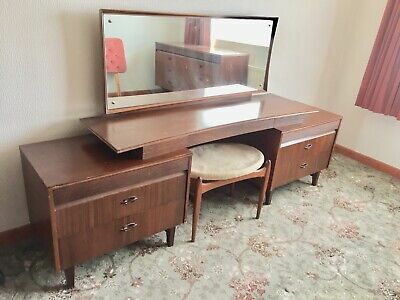 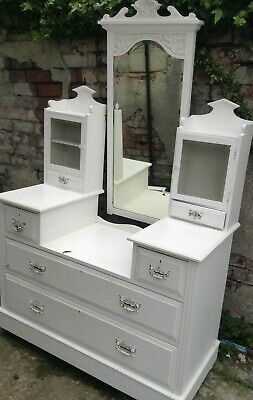 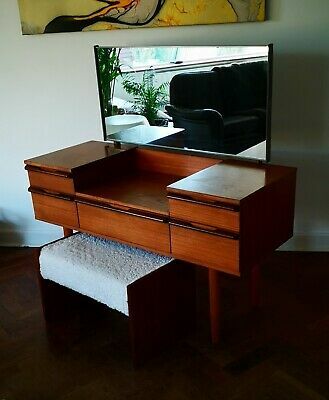 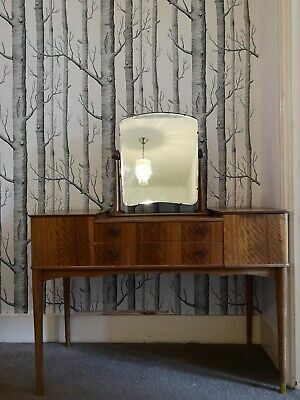 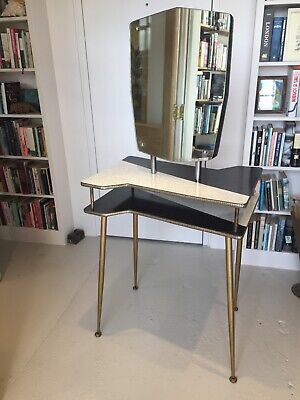 1960/70s dressing table in very good condition. 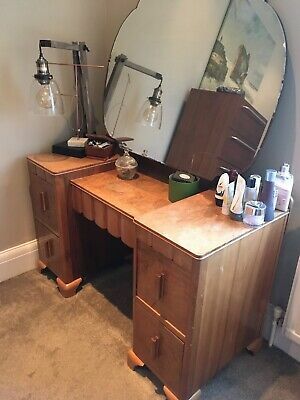 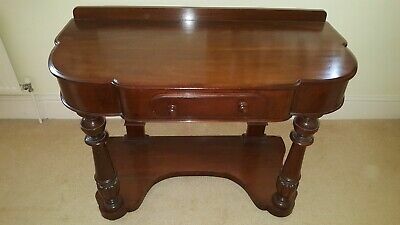 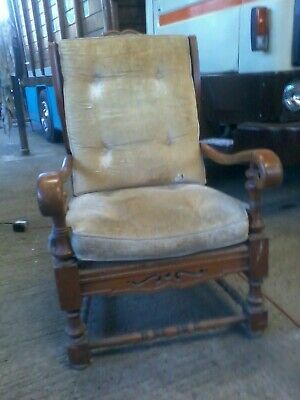 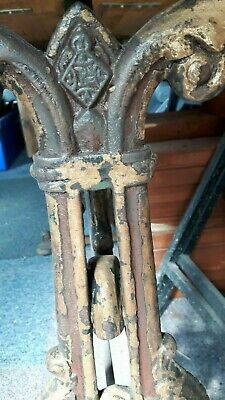 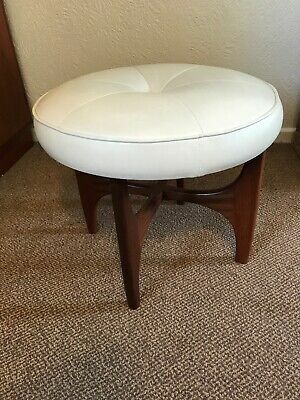 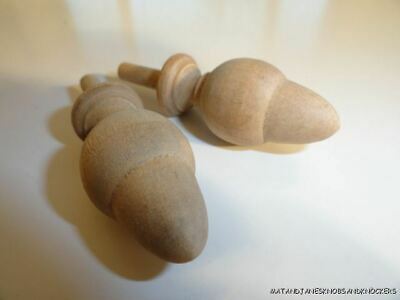 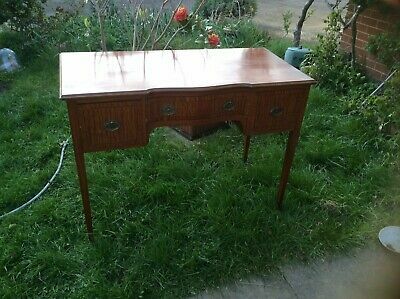 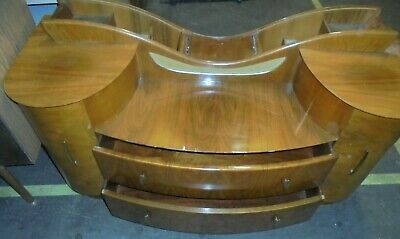 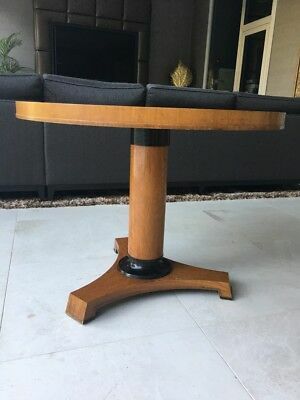 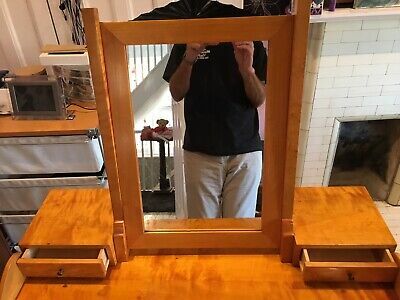 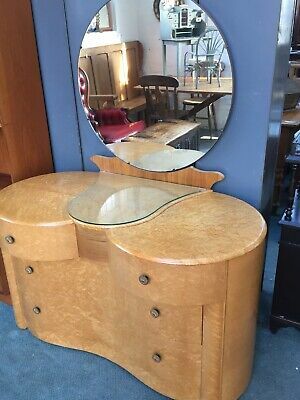 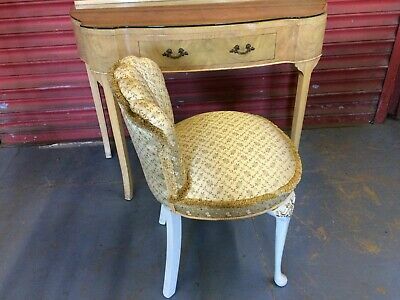 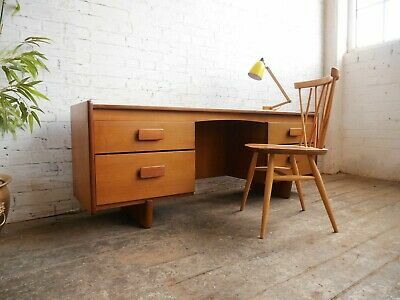 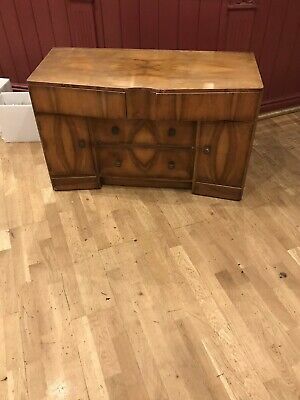 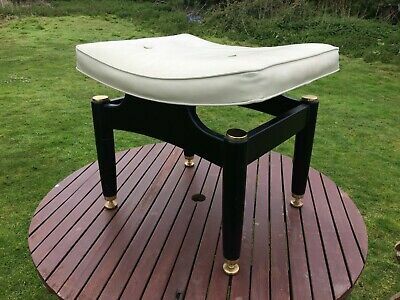 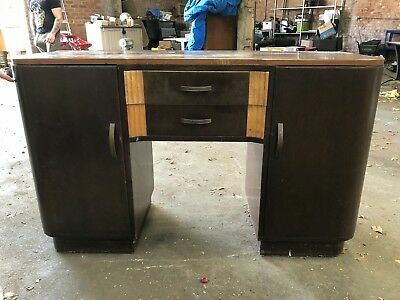 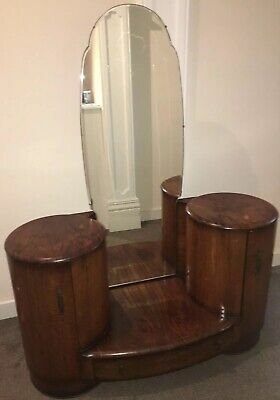 Walnut Art Deco desk/dressing table and chair.